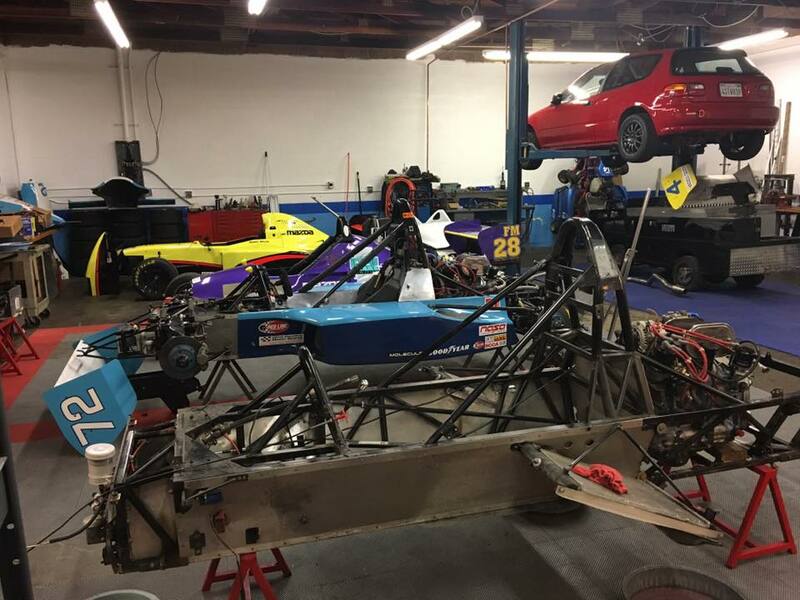 Contact us today to let EFM Racing assist you with your Formula Car, Sports Racer or Vintage Racing project! Our Multi-Championship winning race support for full season and single event programs is second to none. Our focus is largely based around the NASA Formula Car Challenge Series and SCCA Majors events, but we also provide services for Professional, NASA and other club racing venues. With complete arrive and drive packages in our Championship winning Formula Mazda available for as little as $5,000 per event, EFM Racing provides some of the absolute best value for the money in racing. Check out the Arrive and Drive page for more information, or contact Eric at eric@efmracing.com for more info! For more than three decades EFM Racing has provided professional race engineering to top level professional teams and championship winning club racing programs. From winning the 1993 ACRL Professional Sports 2000 Championship and SCCA Runoffs titleswith Lee Lucas to dominating the 2008 Pro Mazda Championship with John Edwards, to our most recent victory engineering for Bulldog Motorsport's James Devenport's SCCA P1 National Championship, we provide the driver coaching, engineering and support to help you and your team achieve your goals.